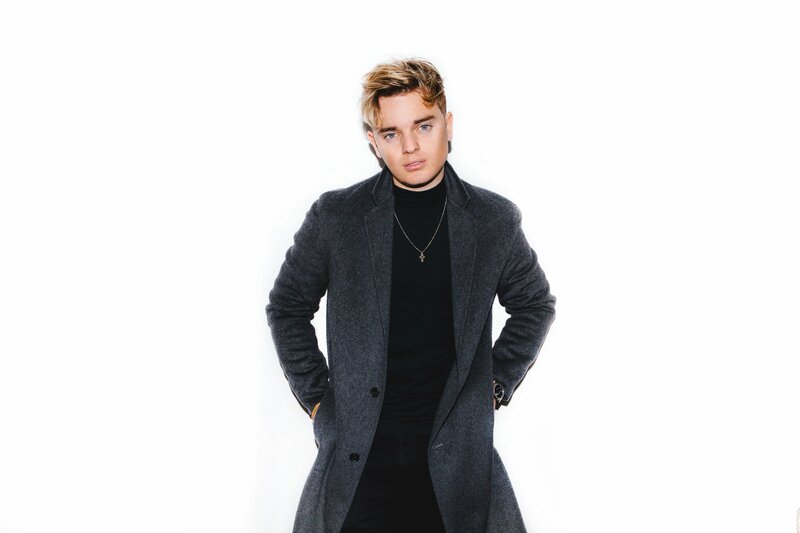 A YouTube Vlogger, a Music Artist, a Reality TV Contestant, a Presenter and an ex-Personal Trainer – JACK MAYNARD has been doing it all, whilst gradually amassing millions of followers on social media. 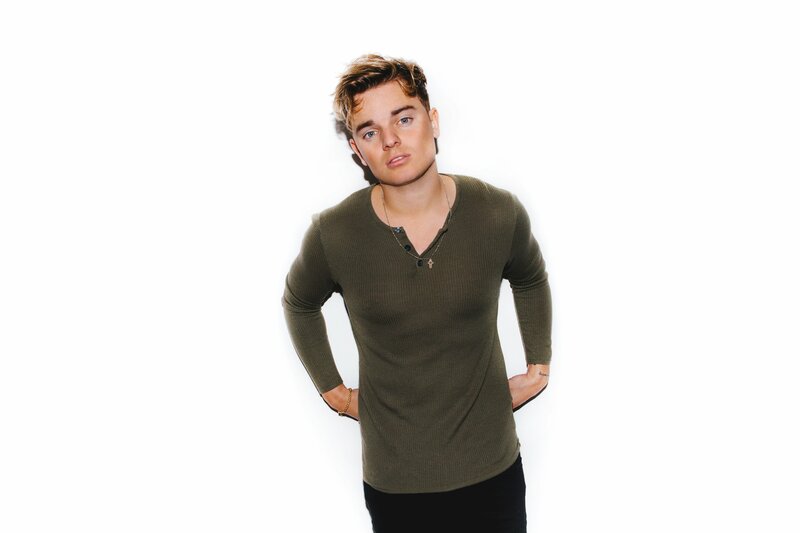 For Jack Maynard, 2017 didn’t end quite how he expected, leaving the jungle-set reality TV-show ‘I’m A Celebrity Get Me Out Of Here’ weeks early after a past controversy unexpectedly came to light. Now three months into 2018, Jack Maynard has successfully moved past the controversy whilst reflecting on his actions and the way he sees social media. After the incident with ‘I’m a Celebrity Get Me Out Of Here’, do you see social media in a different way at all? Definitely, it has made me realise how careful you have to be with everything you put online, and the impact of the words you say can have on people. Regardless of your number of followers, everything you put online will leave such a massive footprint which can come back to haunt you – it is so vital just to simply take a second to think about what you’re going to say. It has happened to so many celebrities recently, so now I can only hope that our younger fans will learn from the mistakes we’ve made online and not make the same. Even with everything that has happened, it certainly hasn’t made me look at social media in a negative way. The internet is so important, impactful and it has given me so many incredible opportunities, we’re all very lucky to have it. Are you interested in potentially taking part in the show this year? Do you think your experience on YouTube has prepared you for something like that? I don’t think anything could prepare you for something like that, I think anyone who has been on the show would agree with me. One think I would say is, YouTube and vlogging certainly made it easier for me than maybe some of the others, I’m used to having camera’s following me around! Looking back, what’s the best vlog you’ve made? I recently took a trip to Cape Town with Conor, Caspar, Joe & Josh for new years where I filmed a bunch of vlogs. I think those vlogs together are certainly some of my favourites. It was just me and my friends partying… A lot. Do you think that clickbait is a problem on the site? I think it certainly used to be a problem, but now it seems everyone is so used to it. I don’t think you can make a video or even click on a video without there being clickbait involved. I feel that these days it’s a competition for the best title and thumbnail which I personally don’t like, the video content should be considered too. What’s the next YouTube challenge your considering doing? Trends change so fast on YouTube, it’s hard to say what I’ll be doing next. I don’t tend to plan too far ahead with what kind of video I’ll be filming, I just usually just go with what I know my audience will enjoy the most. You’ve regularly got Caspar Lee, Joe Sugg and your brother Conor dipping in and out of your vlogs. Who is the dream team right now? Well obviously for me, we are the dream team! [laughs]. But people like KSI and the Sidemen are really running YouTube at the moment which is so amazing to see. They’re all very smart guys, especially KSI himself. The YouTube boxing match has really taken him up a level. Lots of YouTubers have daily/weekly vlogs, how do you decide when you want to put a vlog out? Are you thinking weeks ahead about content or just a day at a time? If I know I’ve got a very busy week ahead, or I’m going to be going on holiday, I do tend to think about the content in advance like who’s going to be there with me, what we’re doing each day, am I going to be pranking anyone? Just simple things like that. But I mostly just take each day as it comes. With all the projects you have going on, do you ever get any time off? Luckily with what I do, I kind of get to work from wherever and whenever I like. But I’m certainly very busy! The audience you get on YouTube is arguably almost as big as what you would get on TV, does TV still feel like a step up? The main difference is when I’m filming for TV I’m not always in full creative and editorial control, I am being told what to do. 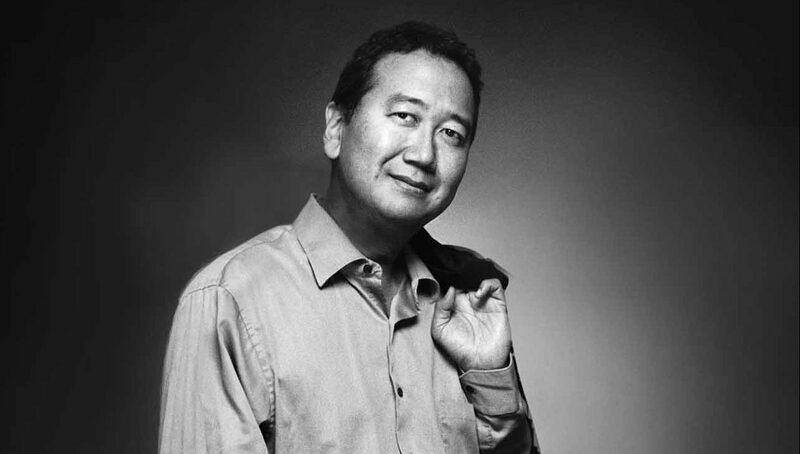 Whereas for my YouTube channel, I am in total control from the creative concept, the edit and the promotion around it – I can do whatever I like. So yes, there is a lot more process in TV, however the two combine when I am producing longer form content for my channel, I sometimes need a production team around me to deliver bigger videos (GOAT music videos for example). You’ve just been on a freshers tour, was there a stand out crowd? How do you prepare for a gig? I’d have to say Bath was maybe the best one for me, mainly because it was such a huge crowd! When I’m preparing for a show, I tend to just have the perfect mix of what I enjoy and what I know the crowd will enjoy. I try to just make it as fun as possible. So finding songs that are hot right now, and of course throwing in some classics! If you weren’t called GOAT, what would you be called? Whose idea was it? What can we expect from GOAT in 2018? 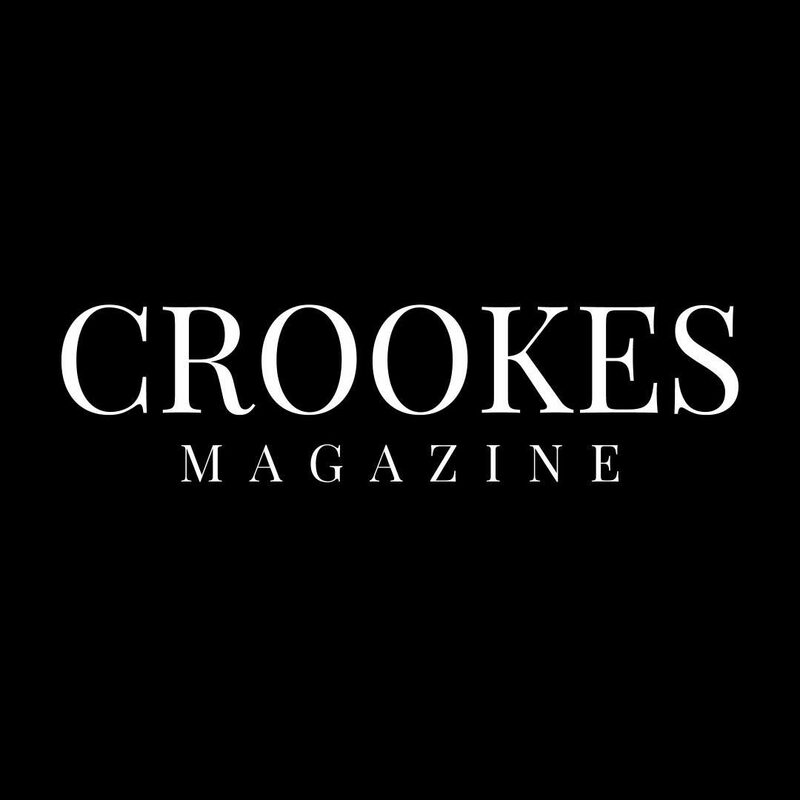 You can expect even BIGGER music and even BIGGER videos! We’re aiming for hopefully another 3 singles this year and one is being released very soon! We’re trying to just make the videos huge and hilarious, so we’re working so hard to get them all out as quick as we can. When you were younger, did you enjoy school? I really didn’t mind school If I’m honest! My mum might tell you I enjoyed it a little too much…! People eating with their mouth open/poor manners in general. Enjoying Tory Lanez new album, Loving James Bay’s new stuff and Swae Lee’s solo music. Every has a cool app idea, what’s yours? ‘JackTube’ – It’s like YouTube, but you can only watch my videos! Just seeing where my YouTube and social platforms can take me. It’s given me so many amazing opportunities already over the past two years, I’m going to keep working hard so that doesn’t stop! A sport you wish you could play? I wish I was really good at skateboarding! 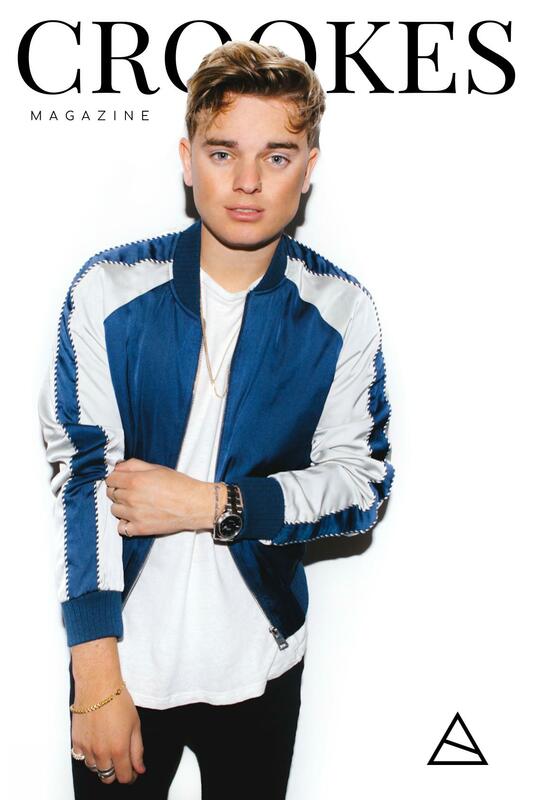 Jack Maynard is going on his debut tour ‘The Headlines’ in October 2018, tickets are on sale now.